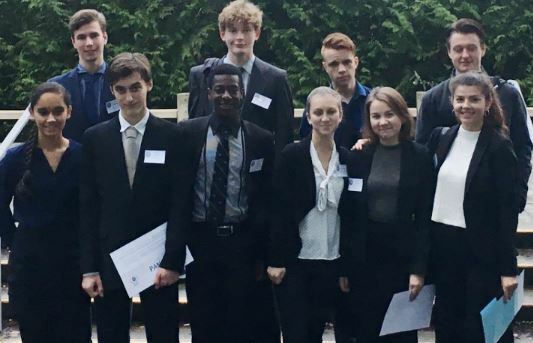 Esquimalt High School’s Model UN Club helps students understand the world and learn about diplomacy, international relations, and the United Nations. This is Esquimalt High School’s first year for the Model UN club. After attending the conference at UVic the club goes to Vancouver next. Check out the Vancouver conference here.